COME TRAIN WITH CANADAS LEADING MACE & CLUB EDUCATORS. 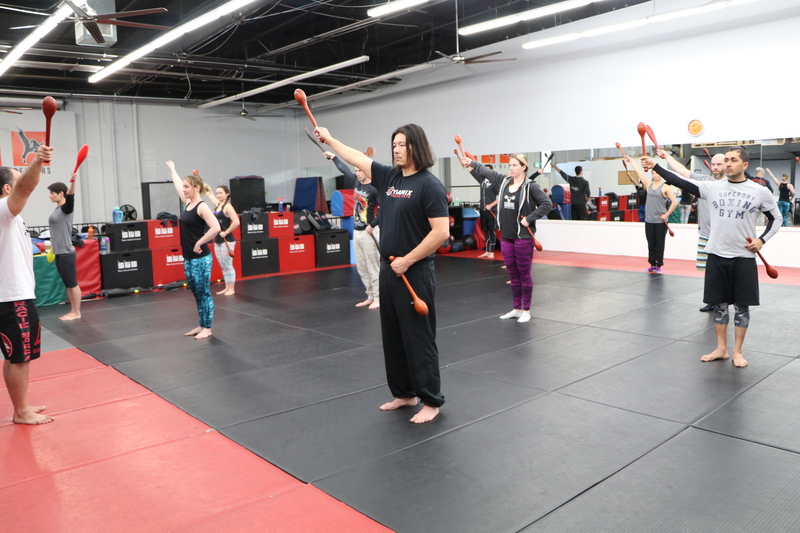 Agatsu has pioneered Mace and Club training across Canada and abroad introducing the first course to cover light and heavy clubs along with Mace training. 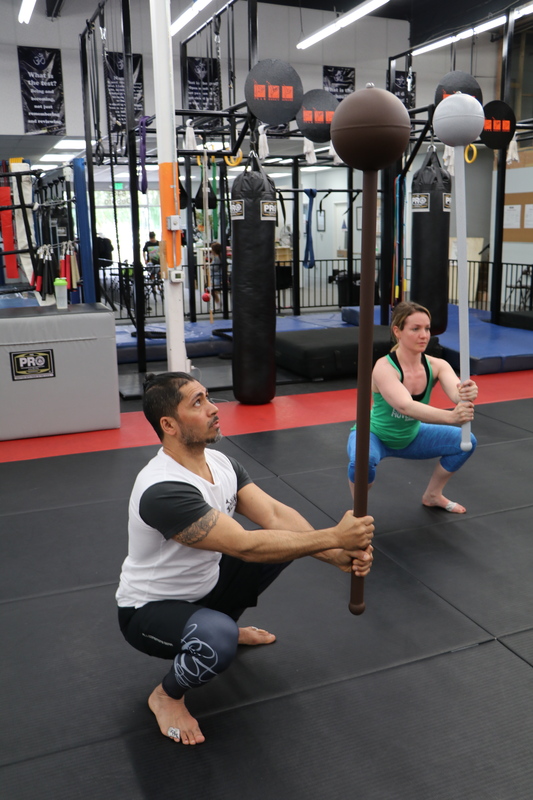 More than just an Indian Club & Mace seminar, the Agatsu program will introduce you to some of the most powerful training and teaching concepts guaranteed to change how you and your clients look at fitness. Indian Clubs and Maces are time tested training tools that are ideal for mobility/active recovery as well as developing strength and stability. 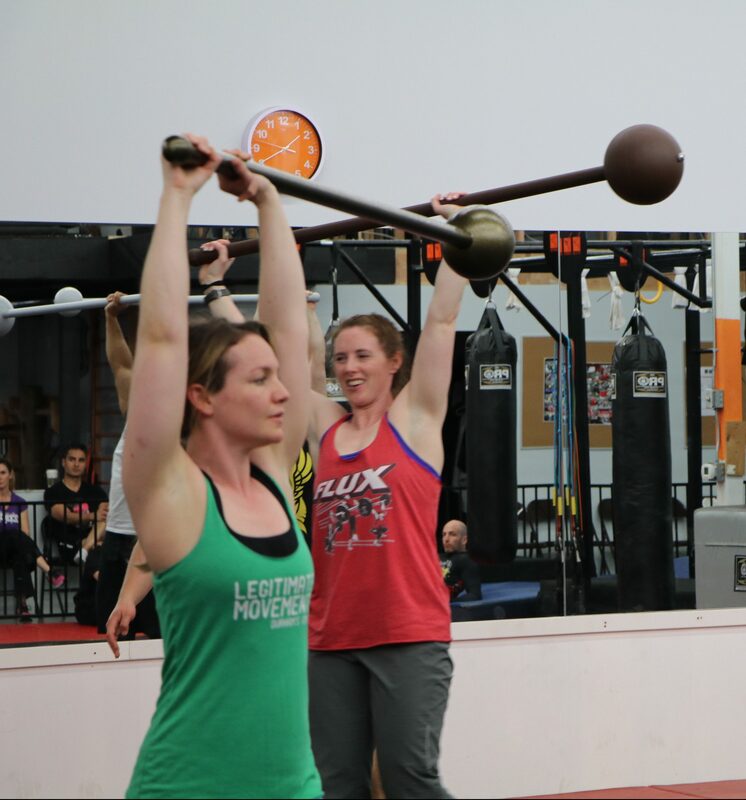 Unlike many conventional weight training tools, Indian Clubs & Maces are unique in their ability to develop movement capacity in all three planes of motion. Linear strength is great but it is also just one piece of the puzzle. If you are ready to evolve your training its time to start moving with clubs. Classic and non classical Indian Club exercises such as Swings, Mills, Large and Small Circles, Wrist Rolls,Casts, and more will be covered in great detail along with many other essential techniques. Classic and non classical Mace teachniques including 360’s,10 & 2s, leverage lifts and more. 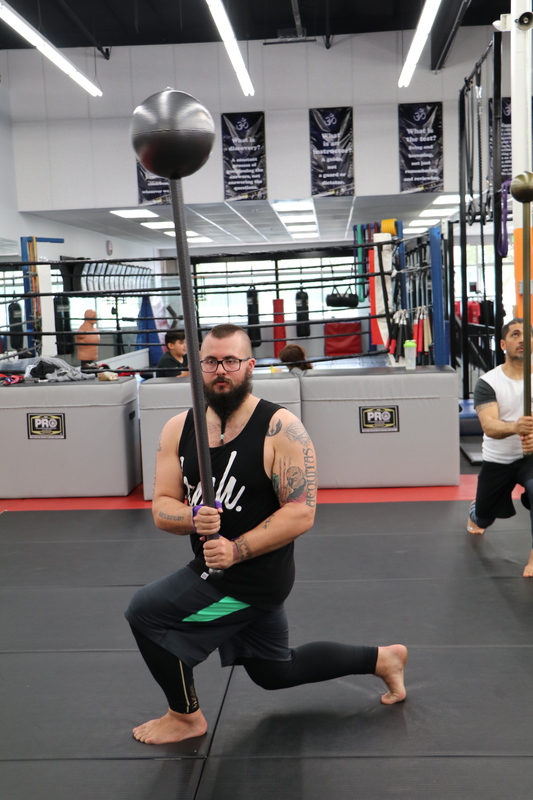 Techniques for light (2lbs) and heavy club training will be covered as well as the fundamentals of Mace training. Develop a deep understanding of India Club basics and their variations. Multiple variations and their uses will be explored for every exercise as well as supplemental to help you and your clients break through training plateaus. Joint Mobility theory and basics as a means of joint prep and injury prevention pre and post workout. Learn how to safely and incrementally scale exercises to suit the ability of a wide range of clients. 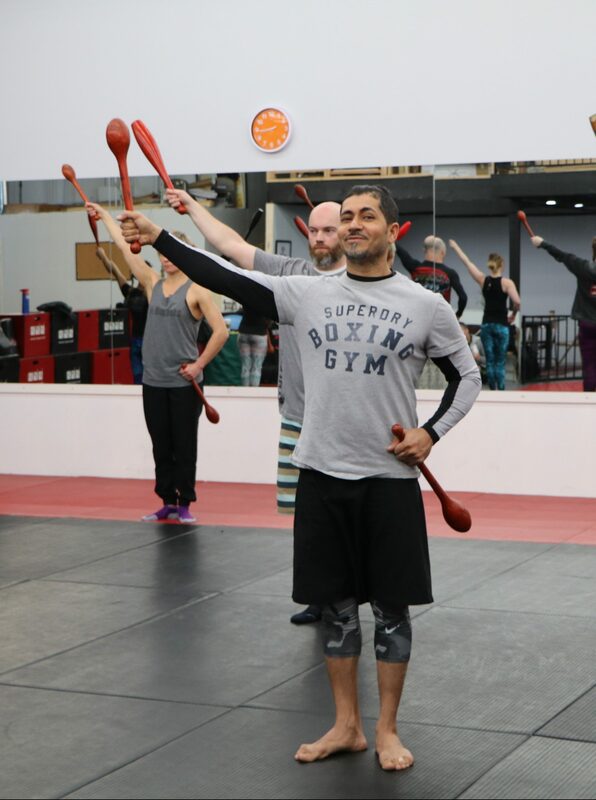 Learn Agatsu Indian Club routines as well as how to develop your own. Discover how adding Indian Clubs to your training can help cut your warmup in as much as half the usual time. 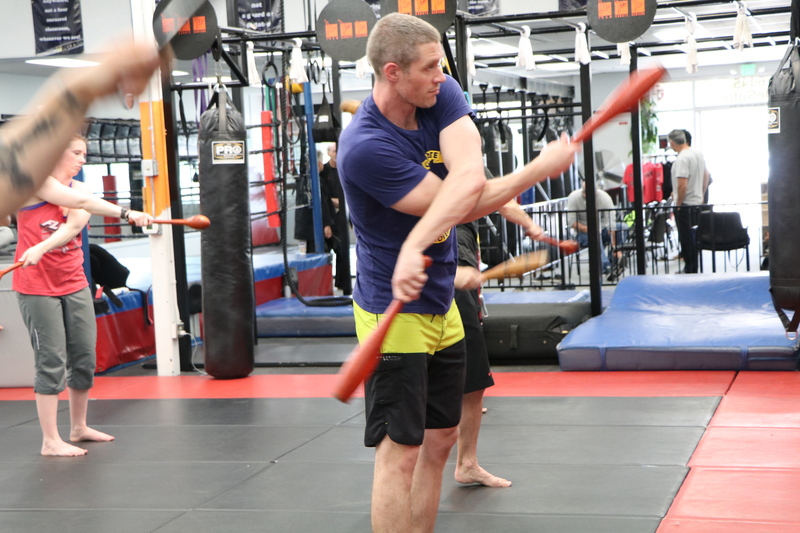 Learn how to use Indian Club training to develop sport specific qualities such as rotational power, grip strength, strength endurance, core stability and more. Many non trainers attend Agatsu courses for their own personal development. If you are taking the course to improve your personal knowledge and do not wish to be certified you may participate without testing. Instructor courses are hands on where all participants are expected to train. Each weekend course is aprox 16hrs and covers: This is NOT a pay for diploma, you must earn your certification. Anyone who does not pass an Agatsu instructor course may within one year attempt the same course free of charge. In order to maintain the high standards that our certifications have become associated with, re-certification is mandatory every 2 years. Fee for re-certifying is $200. Men & women are expected to safely demonstrate various basic light club techniques such as: Large and Small Circles, Casts, Mills, Figure 8, Wrist rolls. 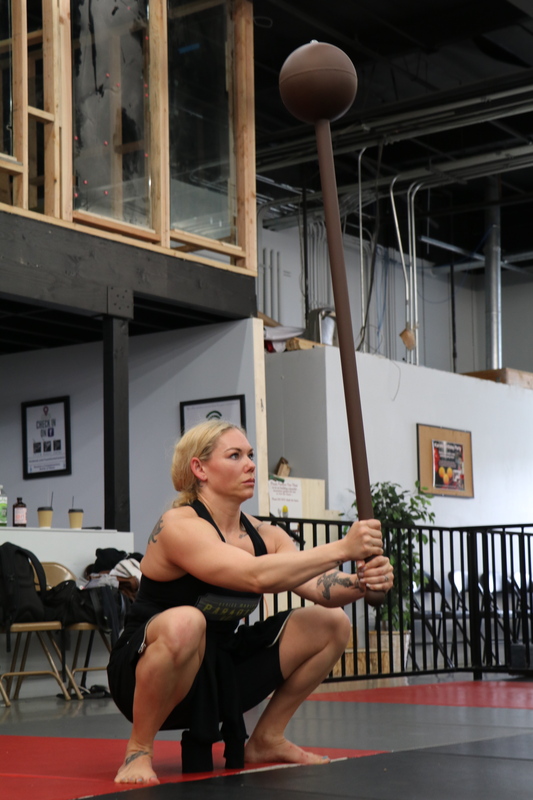 Men & women are expected to safely demonstrate various heavy club and Mace basic techniques such as: Swings, Mills, Casts, Shield Cast, 10 to 2, 360, Squats. There is a short written exam covering the material presented over the weekend. The exam is made up of 30 multiple choice questions. A passing grade on this exam is 80%. The final exams consists of several Indian Club circuits and a technical demonstration. All trainers must perform both to ensure a min standard of fitness and technical ability. During the technical test each participant must demonstrate a clear understanding and ability with the basics taught during the course. *Registration is a reservation and guarantee of your place at a course. There are no refunds or transfers for a reserved spot. In the event that a workshop is canceled for some unforeseen reason, we will refund all registrations.